Bob’s transition from city mouse to surf hippy took nearly 50 years. Growing up in the concrete jungles of NYC, he was drawn to the beaches of Rockaway to body surf and play on the jetties. His journey took him to Florida where he scoured the everglades solo in a small rowboat, photographing wildlife, then to the mountains of Colorado where he lived in a 100-year old farm building with only a wood stove for heat. 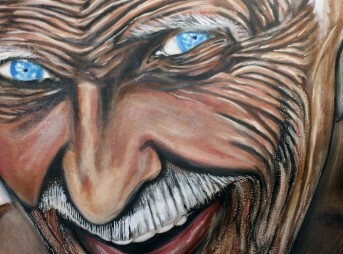 He finally settled in San Clemente, CA in 2000 and dedicated himself to surfing. 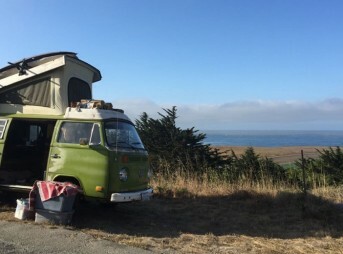 He now travels up and down the coast in a proudly unrestored 1977 VW Westfalia hunting for waves. 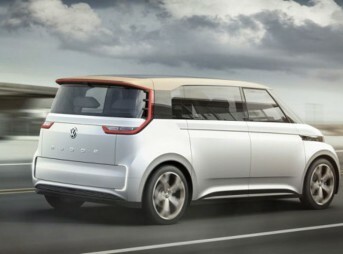 Could This Be the Surf Van of the Future? Will You Take the Red Pill or the Blue Pill this New Year?